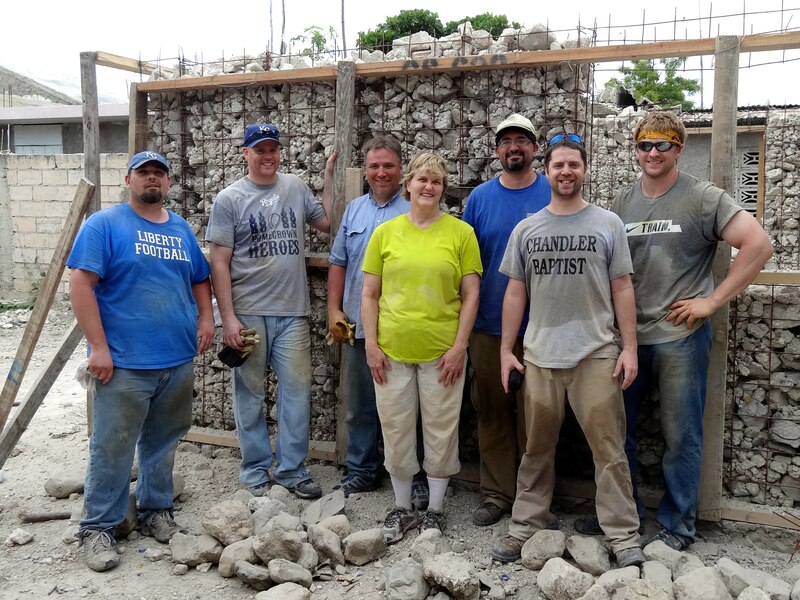 In May a team of eight is heading out from Chandler to return to Grand Goave, Haiti. This is our second trip to the region. While there we will build a rubble house for a local family. Though it has been five years since the 7.0 magnitude earth, the community is far from rebuilt. During the earthquake the concrete buildings of Haiti literally crumbled. 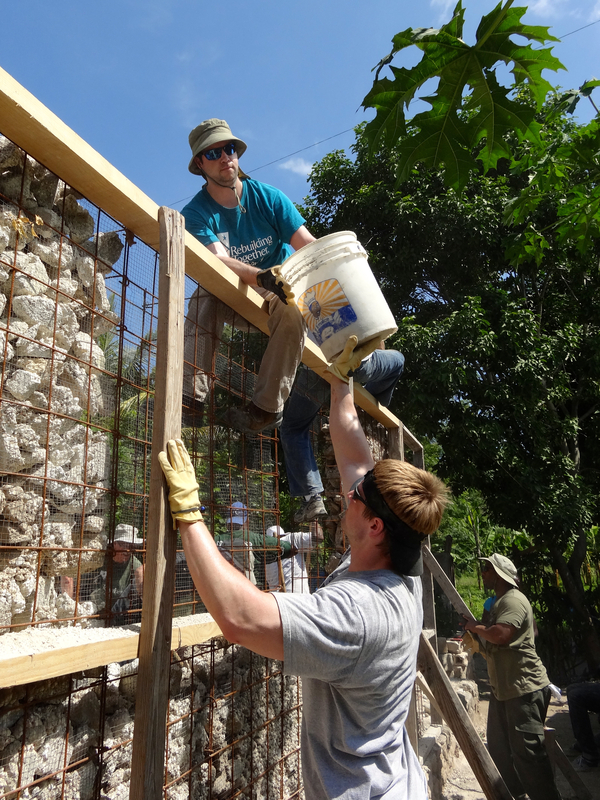 Haitians are without the financial resources to move the rubble, much less rebuild. So piles of rubble, once homes, still mark the land today. 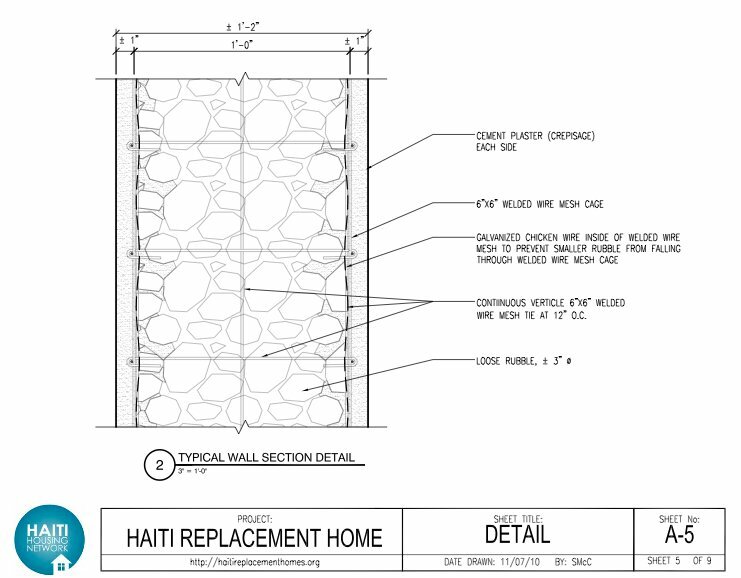 Click here for details of the Floor Plan and Wall Section. We are partnering with a group called Conscience International (through the CBF). Click here to learn more about the project. A University ran tests on the rubble house design and were impressed with the results. Click here for details. Pray: Please join me in prayer for the team. That everyone will easily raise funds. And pray that we will add a few members to our team… maybe even yourself! More Prayer details will be coming, as we get closer to the trip. The trip will leave Saturday May 9th through 16th. The cost of $1650 covers every part of the trip except passport, immunizations, and travel meals. Please email me and I can give you more details: sean@chandlerbap.org.